There’s a new music venue in Austin. 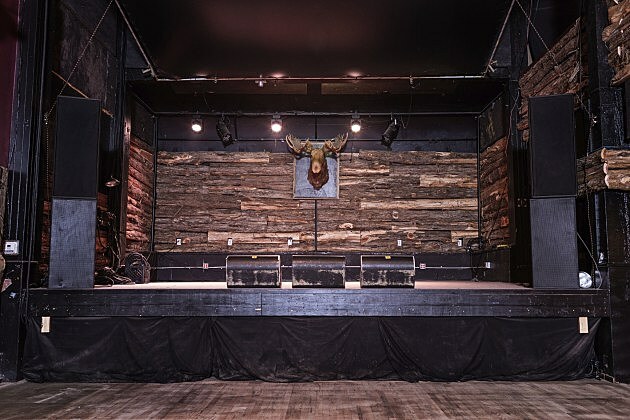 In place of his bar Midway Field House at 2015 E Riverside Dr, Emo’s affiliate Jason Sabala is opening Grizzly Hall, a venue with a metal-heavy opening slate and a bunch of animal heads on the wall. The first round of shows for the venue, which is a sister benue to Buzz Mill, includes Unsane, Honky and Fuckemos on May 20, High on Fire, Eagle Claw and Bridge Farmers on May 28, Tengger Cavalry on May 31, and Venom Inc. on June 26. That High On Fire show is the official “Grand Opening,” even though there is stuff booked before that. Ticket info is over at the venue’s website. Check out the full initial schedule below.